I know I keep writing about all things weight loss but it’s January and everyone talks about it. 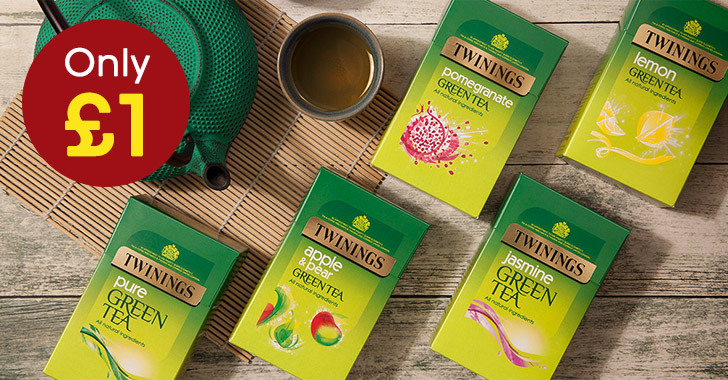 Twinings have an abundance of different types of Green Tea available for only £1 at the moment, as well as any fruit or herbal tea until the end of January. 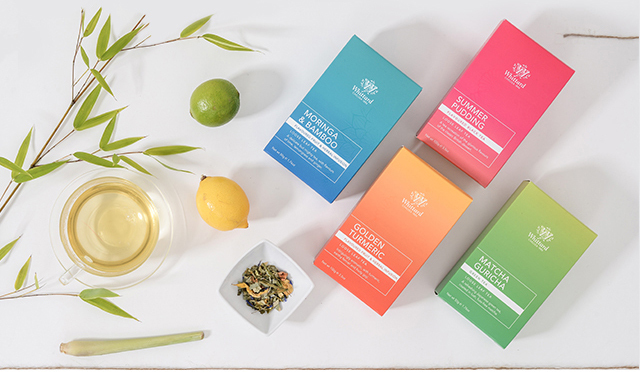 At the same time Whittard Chelsea are promoting their Limited Edition Wellness Teas. As well as their organic weight loss, detox slimming Green Tea, their new range includes flavours like ‘Summer Pudding‘, which is explosively fruity, an all year-round British summer cuppa inspired by the classic dessert. ‘Moringa and Bamboo‘ which they say Health food fans will have heard of moringa – which they have matched its taste with refreshing lime. ‘Golden Tumeric’Quirky, which is an aromatic tea bursting with the flavours of India, their homage to the famed spice and their ‘Matcha Green Tea‘ coated in matcha to make a pretty unique experience and a punchy flavour.